Support your local emergency services who are the backbone of every community in America #NatlPrep #Prepared2014 | Where is @rusnivek? 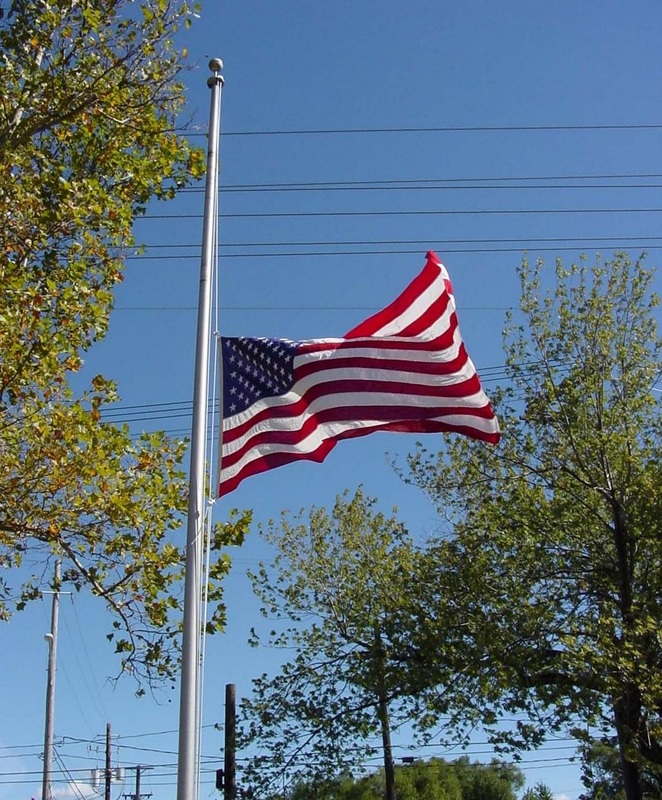 Solemn day in this second week in 2014 National Preparedness Month. This week’s theme is consistent with FEMA’s National Preparedness Campaign: Know How To plan for specific needs before a Disaster. Do it….Get to know your local emergency services. For those of you who have written plans, please share them with your local emergency services. Take your kids to the Fire Stations, Police Stations, and EMS Stations…teach them the importance of these essential services who will be first on the scene during an emergency. Teach your kids how to call 9-1-1. Teach them that help will always be there. And yes, it is your steadfast preparedness efforts that greatly contribute to the readiness of the US. So take a moment today to reflect on one of the worst terrorist attacks in the history of the US. As a country, we will never stray from the freedoms that allow us to be the home of the brave. 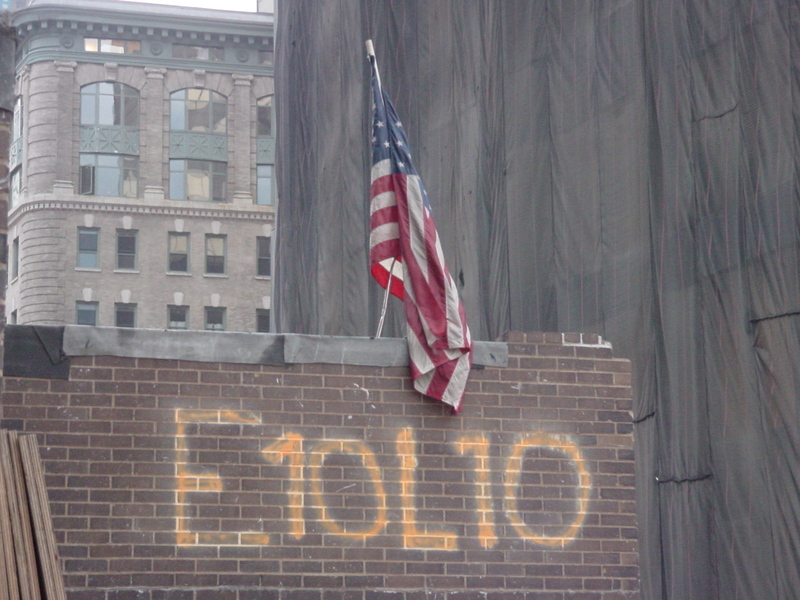 I have sad, but great memories of my time at Ground Zero. 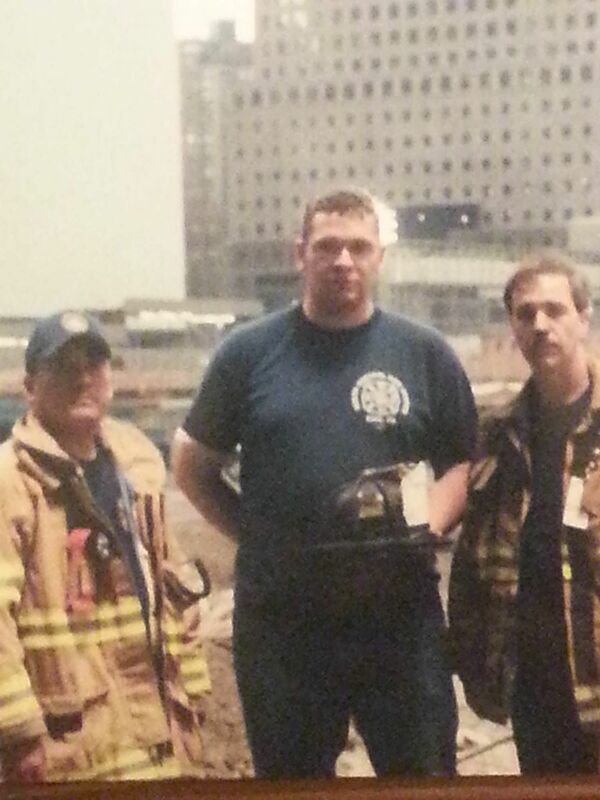 I’m honored to have been a part of this effort at the WTC. I witnessed the resolve and resilience of everyone in New York City and across this great nation. This fierce American spirit should remind each of us of the importance of our disaster work we do every day. I believe everyone in the world can remember what they were doing when they heard the news of the attacks in 2001. And now more than ever, we must take the steps to ensure our freedoms continue to ring for every single American. Please honor those Firefighters and countless other heroes who have given their lives for our great nation. Never give up. Never forget. 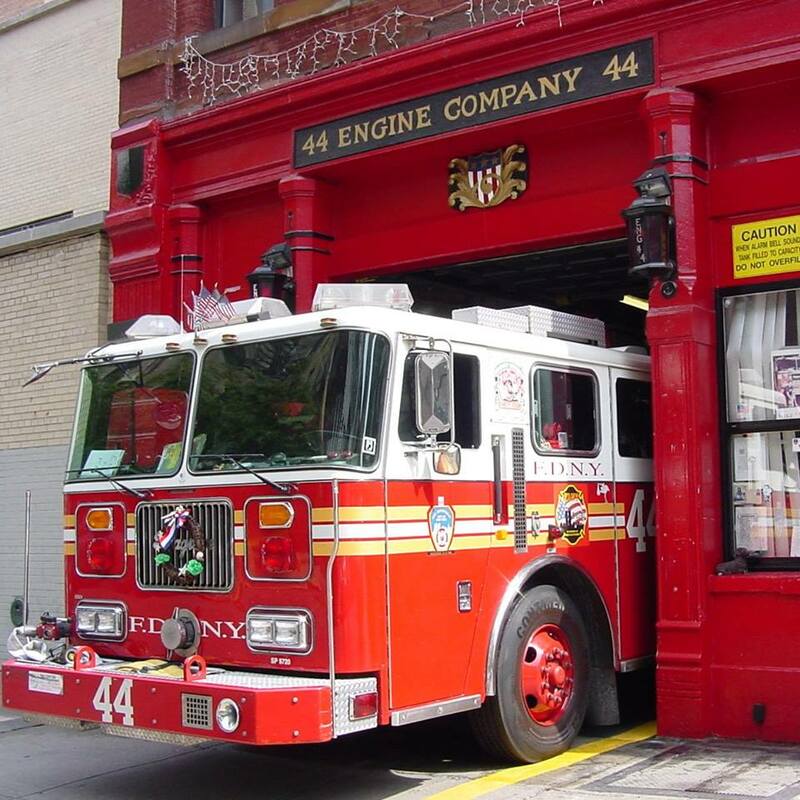 This entry was posted in Uncategorized and tagged 2014, action, Agency, Aware, before, campaign, city, Department, disaster, Emergency, EMS, FDNY, Federal, FEMA, Fire, ground, homeland, how, know, law, Management, Month, National, needs, New, NY, NYCEMS, NYPD, plan, Police, Prepare, Preparedness, security, specific, Take, WTC, york, Zero by rusnivek. Bookmark the permalink.